In the mid-nineteenth century, Tortosa underwent a process of social and economic change, favoured by the expansion of olive cultivation. In that period, this economic activity became the primary source of income for many families in the city and towns in the hinterland of the Ebre River counties. It would lead to significant demographic growth. This population boom and lack of space for the building of new homes and sanitation infrastructures were the main reasons that prompted demolition of the city walls and development of the citys eixample urban grids. In this period, neo-Medieval historicism, eclecticism and Modernisme coexisted and interrelated in architectural proposals. The Temple eixample was where the well-to-do class would settle, mainly along Carrer Cervantes and what is now the Avinguda de la Generalitat. This is where nowadays we find a rich display of such architectural styles. 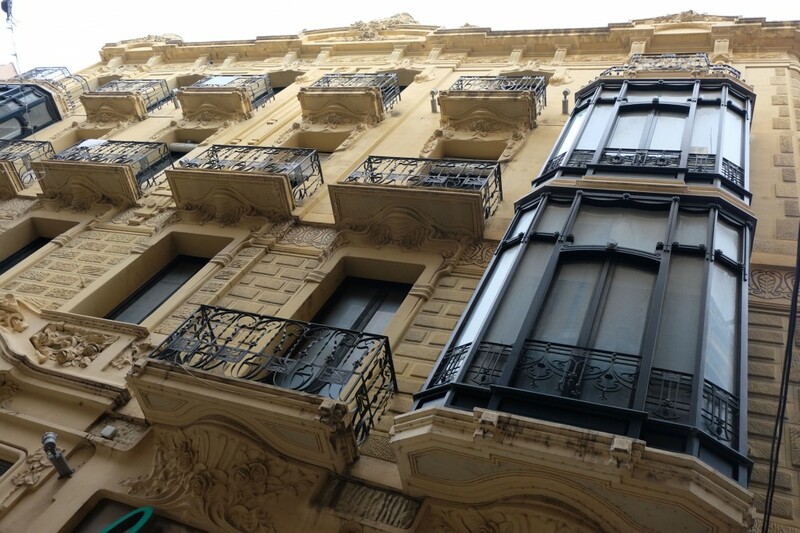 Eclecticism had its proponent in the work of Josep Maria Vaquer, appointed in 1888 as Master Builder and designer of, among others, Casa Brunet (1913), Casa de Josep Sabater (1914), and Casa dEsteve Lamote de Grignon (1911). Midway between eclecticism and Modernisme, we find the Municipal Market, built from 1884 to 1887, designed by Joan Abril, the municipal architect from 1882 to 1901. Yet Modernisme would fully disembark in Tortosa with the municipal architect who took over from 1901 to 1908, Pau Monguió i Segura. 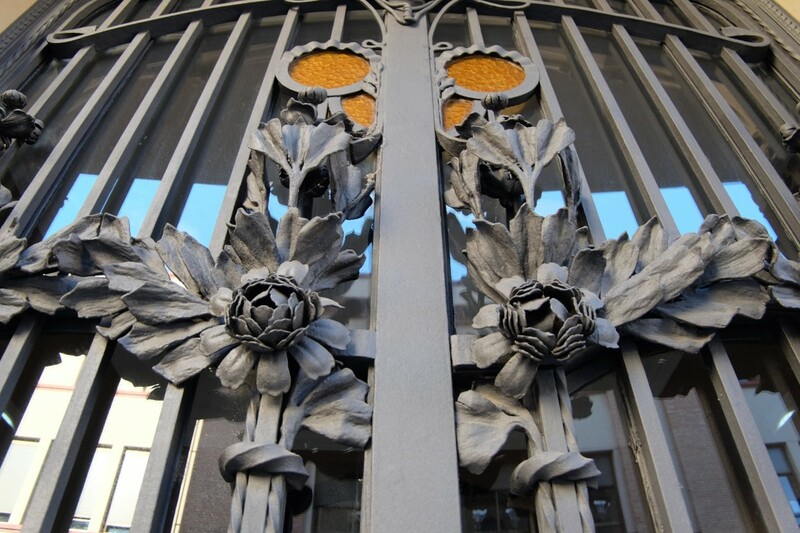 Monguió developed the Modernista style both in the sphere of public works promoted by the City Council, such as the old abattoir building and certain spaces in the Municipal Park, and in private dwellings, for example, Casa Pallarés (1906), Casa Matheu (1907), Casa Grego (1908) and Casa Pinyana (1923). The former abattoir is the largest Modernista building in the city. It was built between 1906 and 1908 on river-reclaimed land, under the direction of Pau Monguió, who designed a building to improve on the squalid conditions of hygiene and health predominating in the old facility located on Plaça del Rastre. It is a complex structured into separate, symmetrically arranged pavilions, with a specific space for each function in the abattoir process. 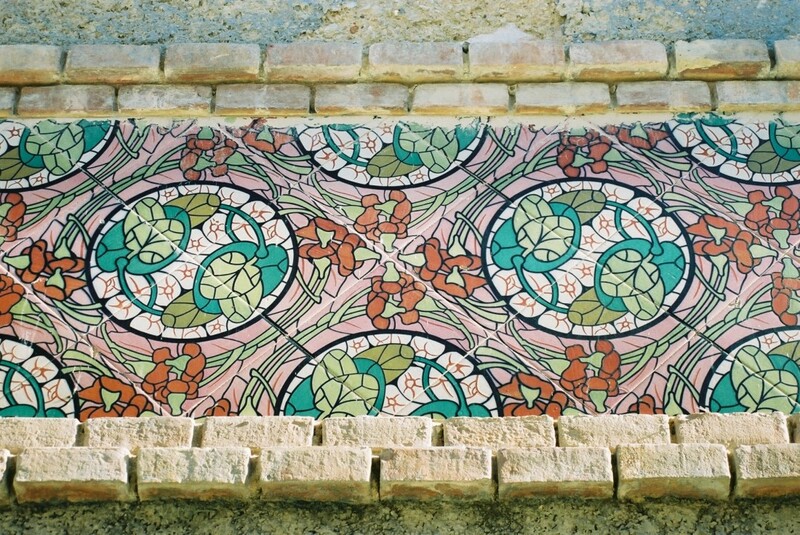 The combined use of exposed brickwork, ceramics and glazed tiles took its inspiration from Mudejar architecture. This was the result of Monguiós experience as an architect in Teruel, where he had designed the most iconic buildings of the popular Plaza del Torico. 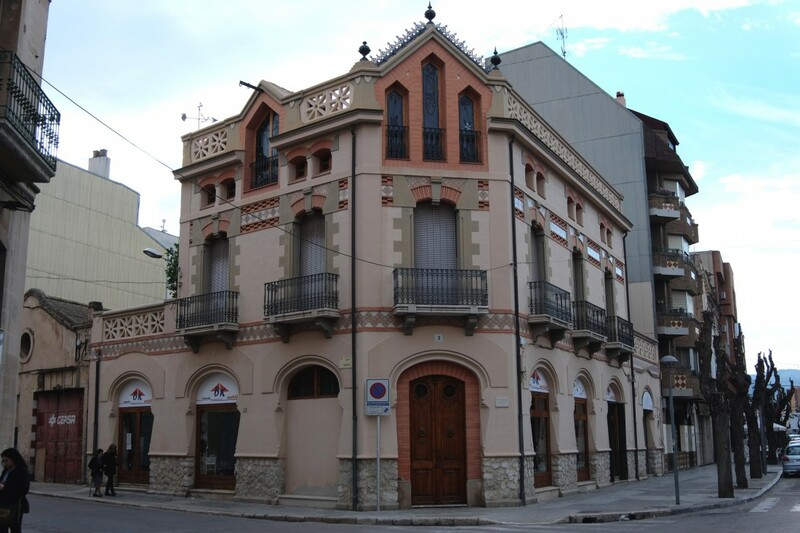 Nowadays, the former abattoir houses the Tortosa Museum.